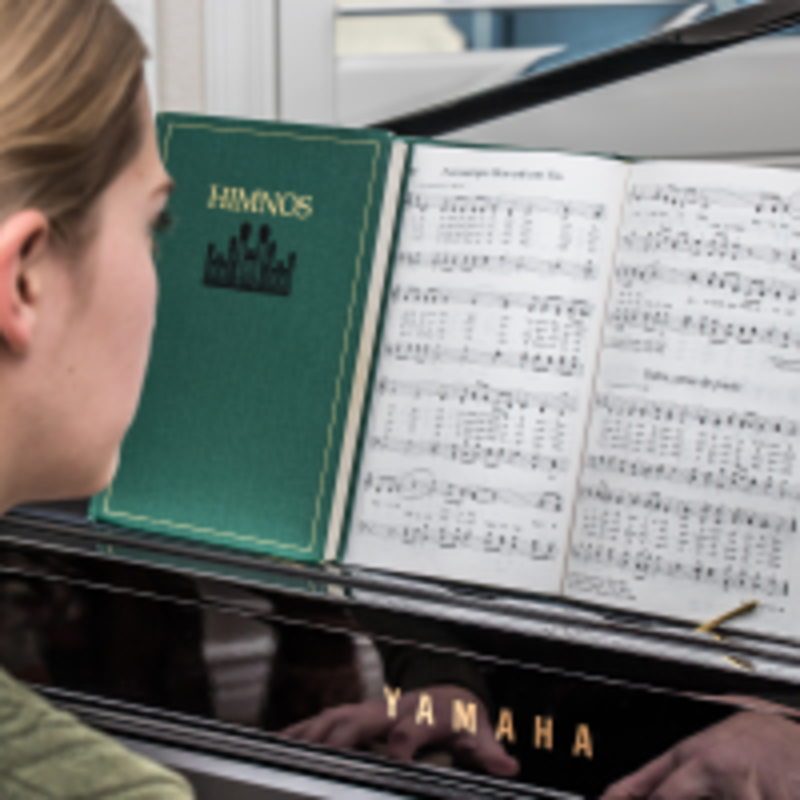 'Along with prayer and the scriptures, hymns invite the Spirit into our hearts and strengthen our testimonies of Jesus Christ and His gospel,' said Elder Ronald A. Rasband of the Quorum of the Twelve Apostles. 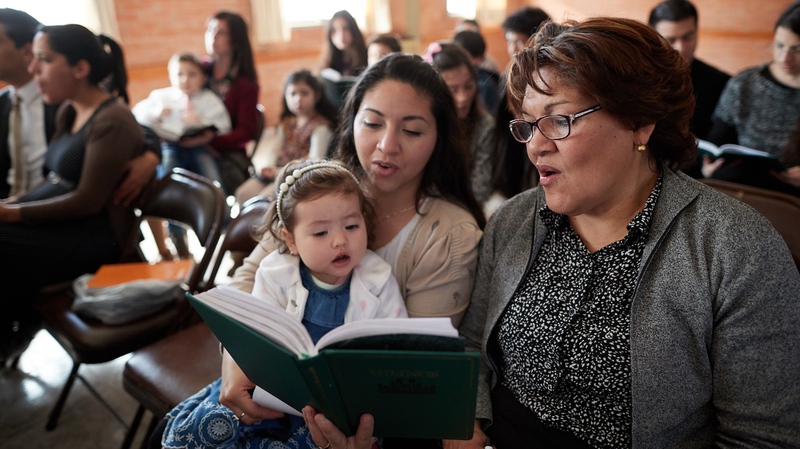 A Latter-day Saint family in Bolivia sings a song during home evening. 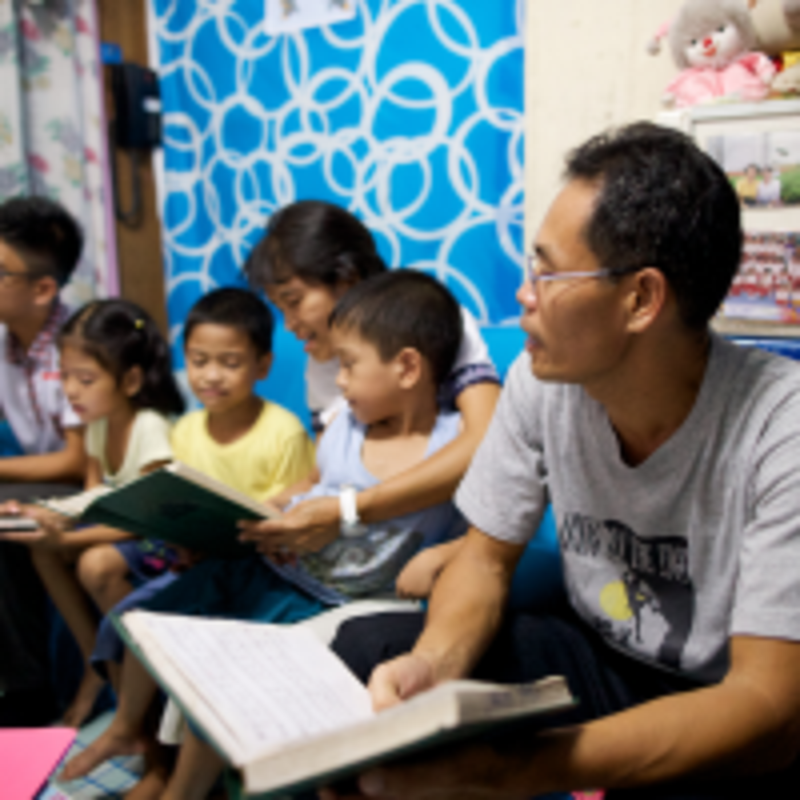 A family in the Philippines uses the hymnbook during a family home evening. 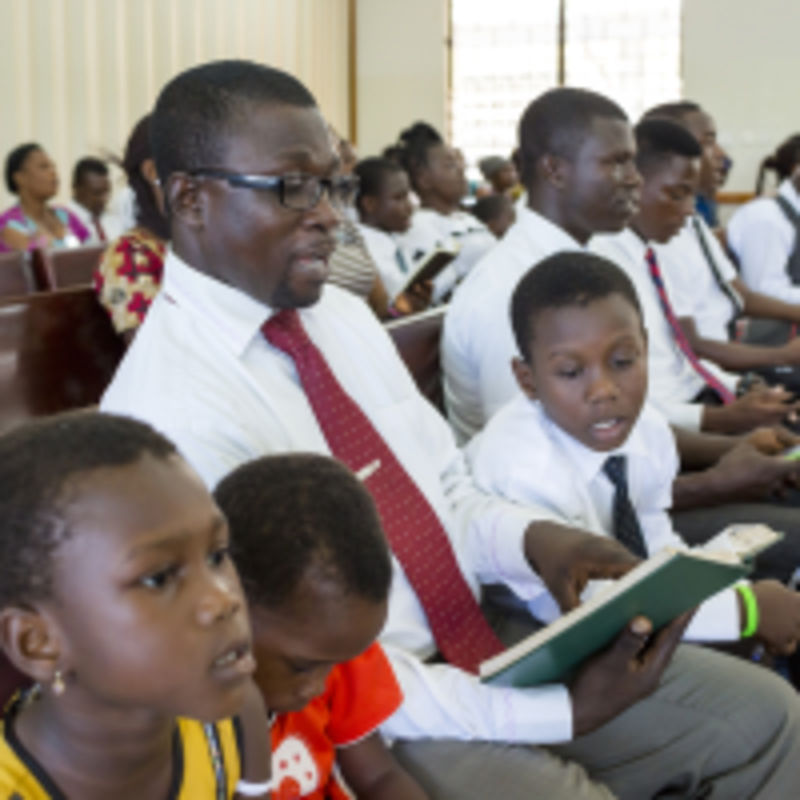 Latter-day Saint hymnbooks are used during a meeting in Ghana. 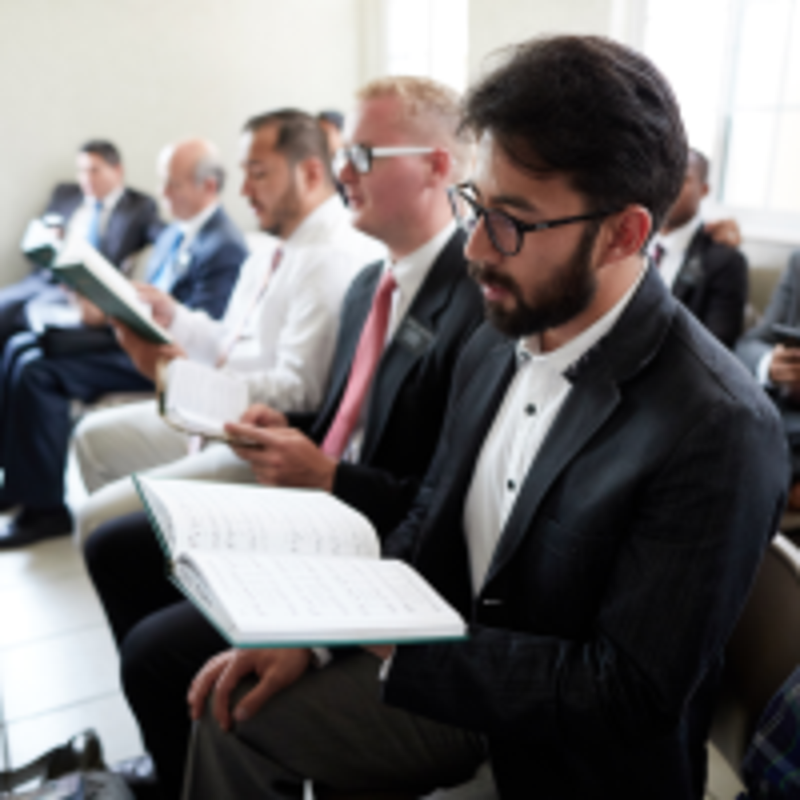 A group of men sing together during a Sunday meeting in Mexico. 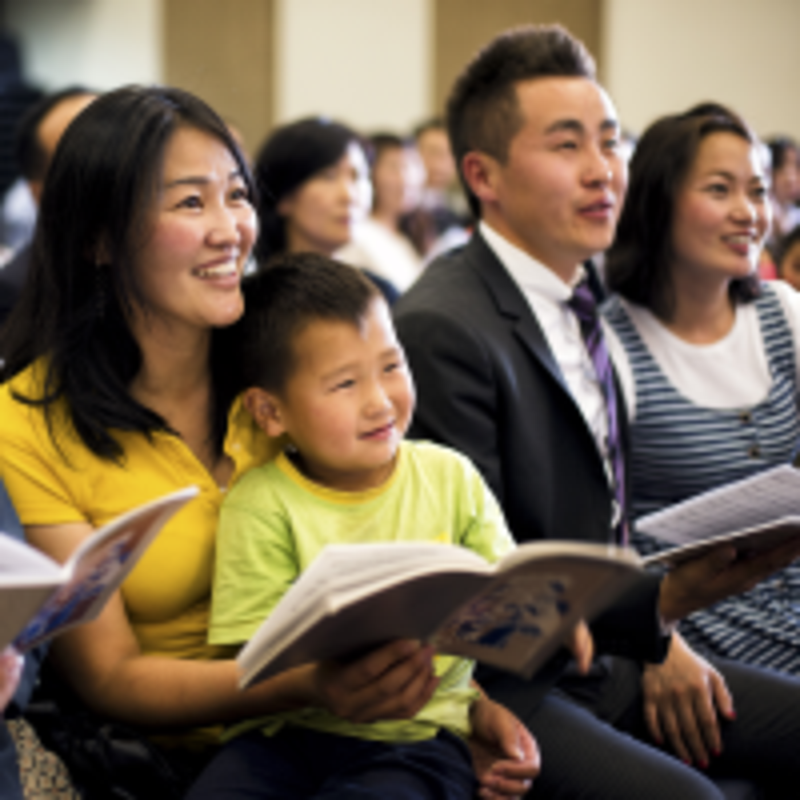 Original hymns, children’s songs, song texts without music or music without text can be submitted for consideration at newmusic.lds.org. 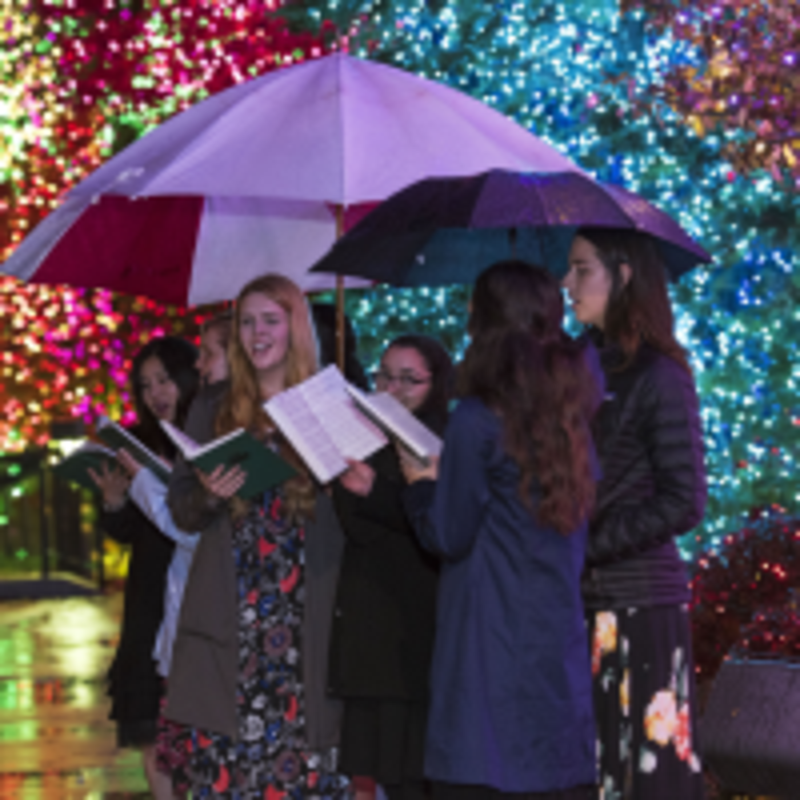 Sister missionaries on Temple Square sing from the hymnbook during the Christmas season. 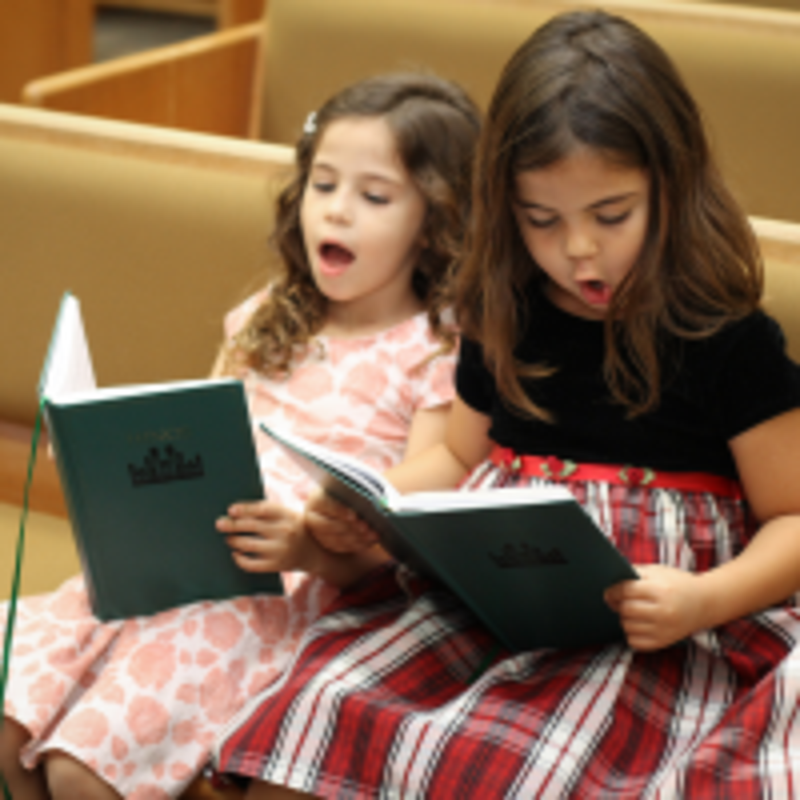 Up to five hymns and five children’s songs may be submitted by an individual for consideration. Feedback can also be provided about the current music through an online survey. New submissions must be received by July 1, 2019.